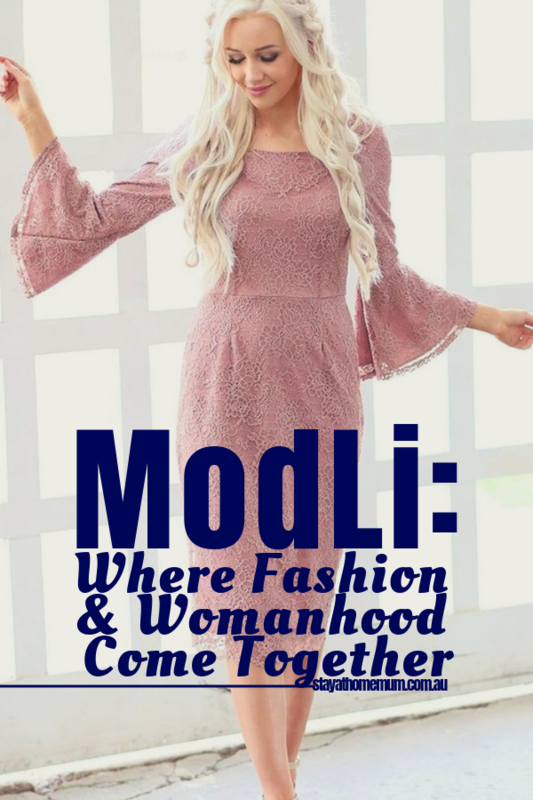 ModLi: Where Fashion & Womanhood Come TogetherLooking beautiful shouldn’t be stressful! Modesty is a fashion statement. It’s not just for religious women anymore, who value modesty as part of their belief system. It’s for the everyday woman who wants to be taken seriously, to be seen for who she is, and to showcase her personality rather than her physical features. Modest fashion is more than just a trend; it’s a way of life. 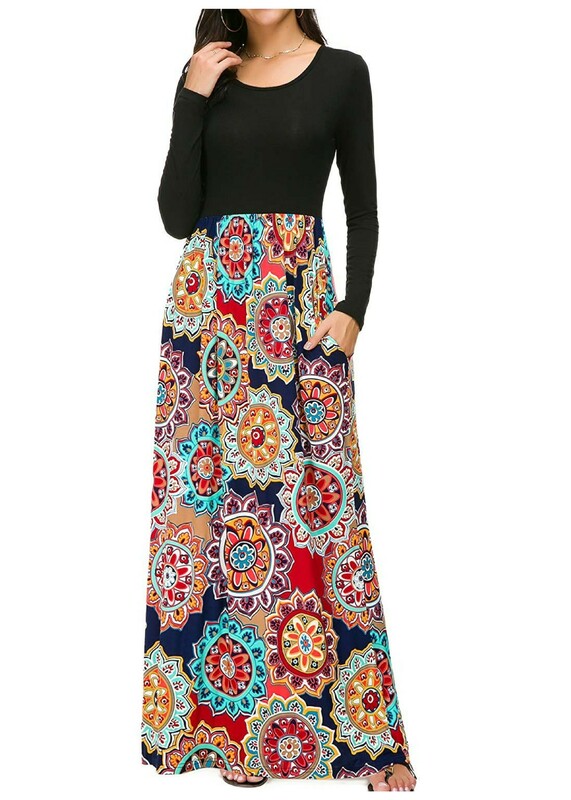 Modest clothing is hard to come by, especially in trendy and cute styles. But that’s not the case at ModLi – a modest fashion company. It is where fashion & womanhood come together! 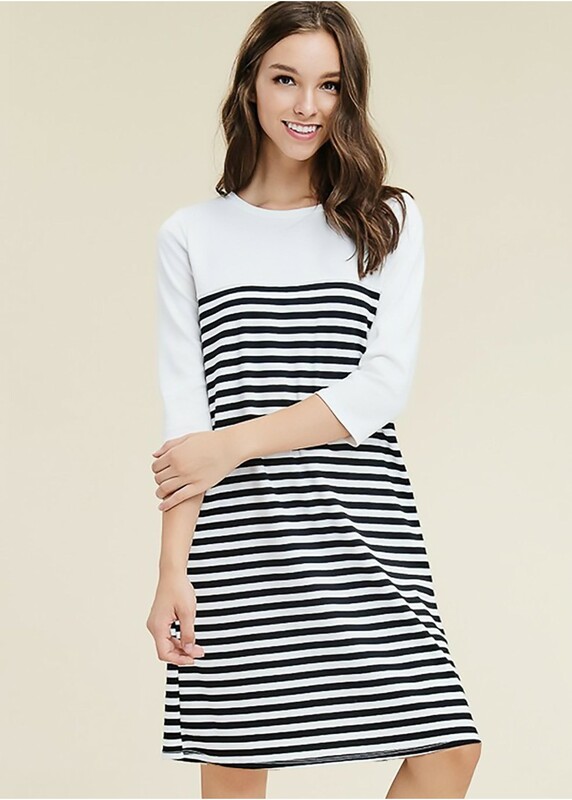 We are a marketplace offering trendy clothing of all styles, sizes and modesty levels, from casual wear to outerwear and everything in between. 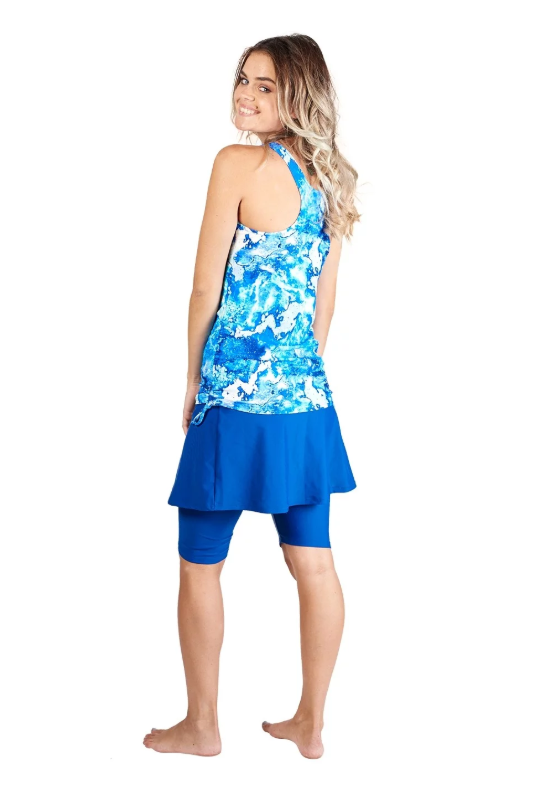 We’re most popular for our gorgeous modest swimwear from tankinis and short swim skirts, to full coverage and modest long sleeves and long skirts with leggings. Our unique swimwear is perfect for mums who want to pass modesty values to their children, want that extra tummy coverage, and love gorgeous fashion. We make our swimwear with customers in mind – featuring UV protection, quick-drying technology, and lightweight high-quality fabric. In addition to our swimwear, we have hundreds of dresses, nay – thousands! for every occasion! 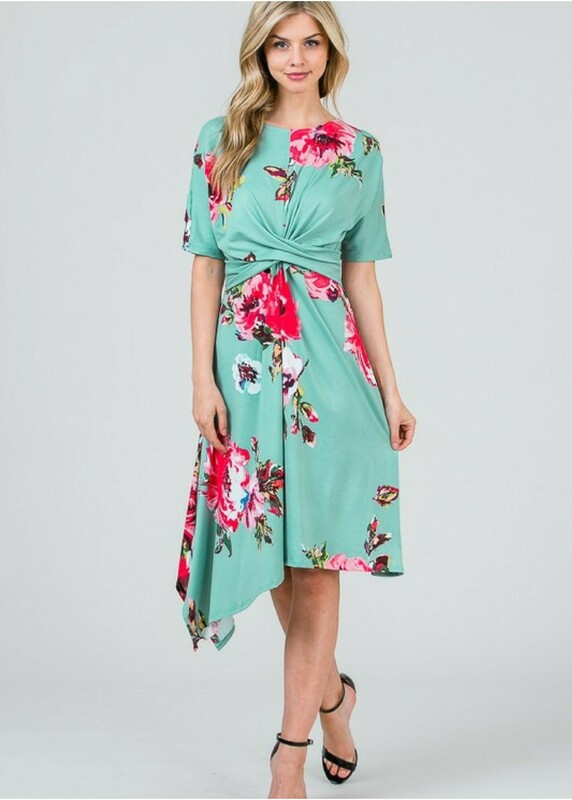 Wearing a dress is a time-saver – for you mums with no extra time to spare! You don’t have to look for matching tops, matching bottoms, and accessories. All you need to do is put on your dress and find a cute necklace, if that! Business casual? No problem! 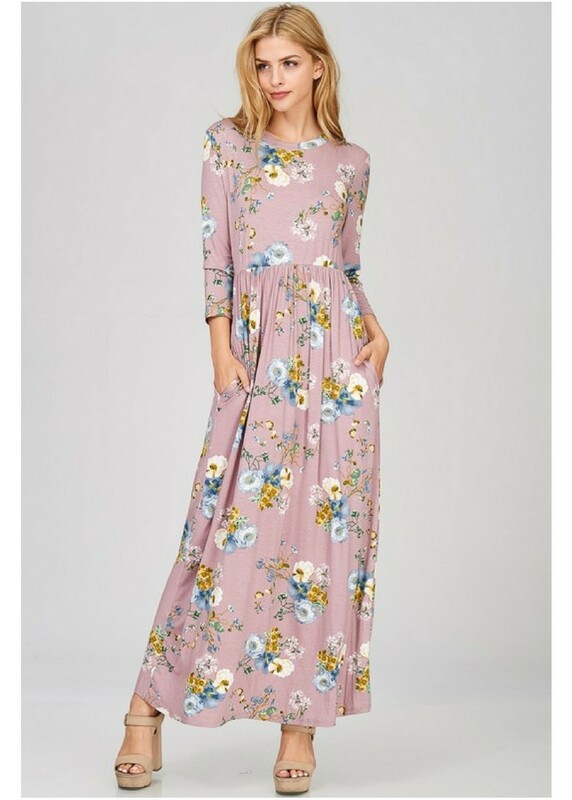 For casual occasion and day-to-day pieces, we suggest investing in a couple of maxi dresses. I know I personally struggle with getting out of the house on a weeknight (or any other night, for that matter!). 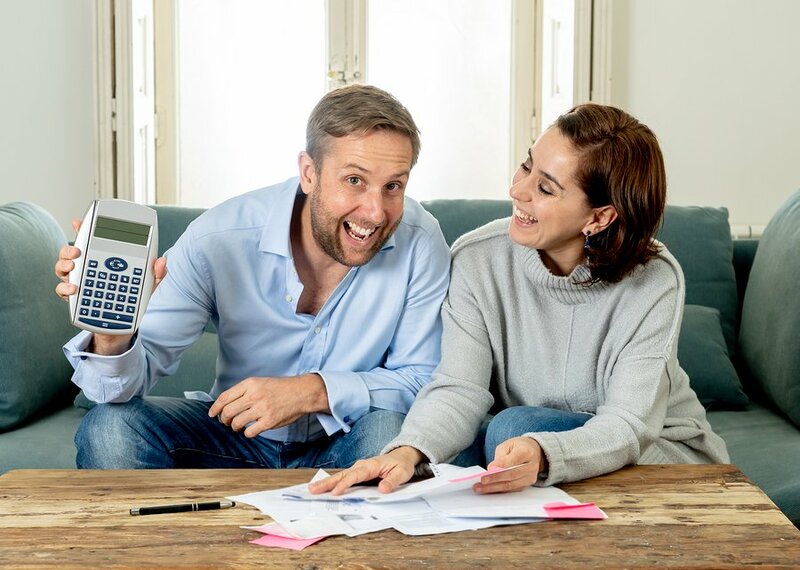 We know trendy and affordable clothing is hard to come by, but if you find the right place to shop, you can look beautiful easily and effortlessly. Shop at ModLi for the trendy clothing you’ve always wanted but never found!